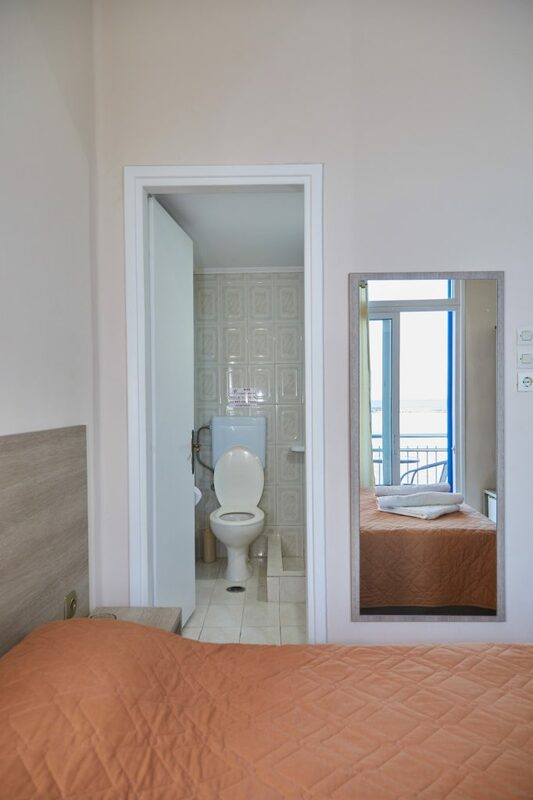 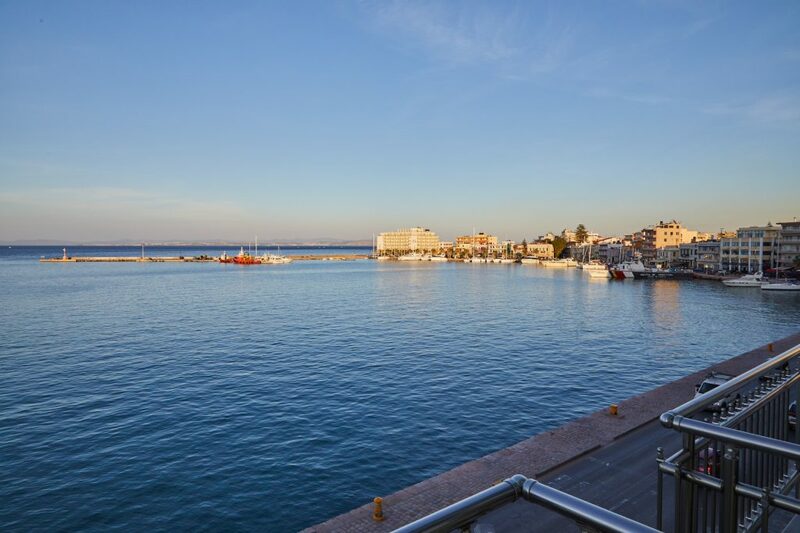 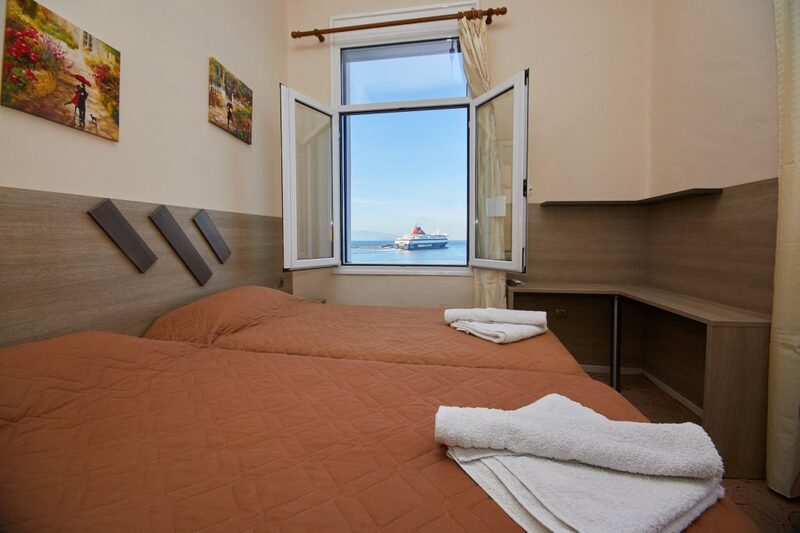 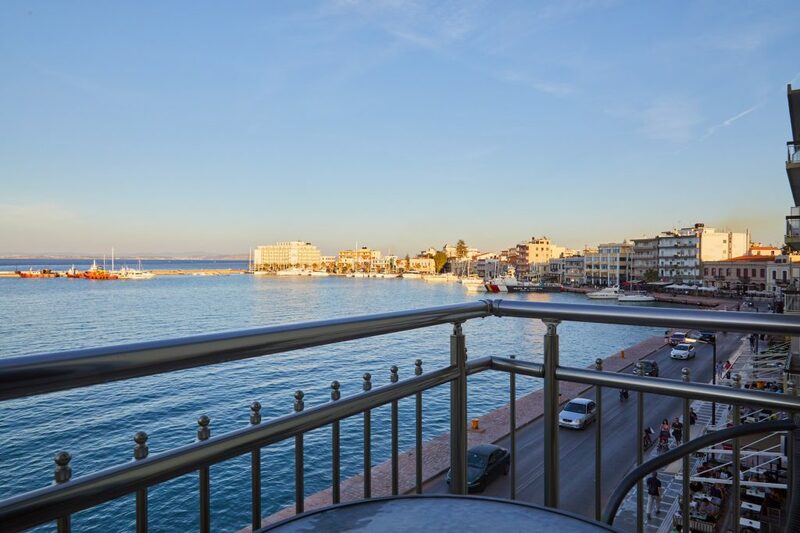 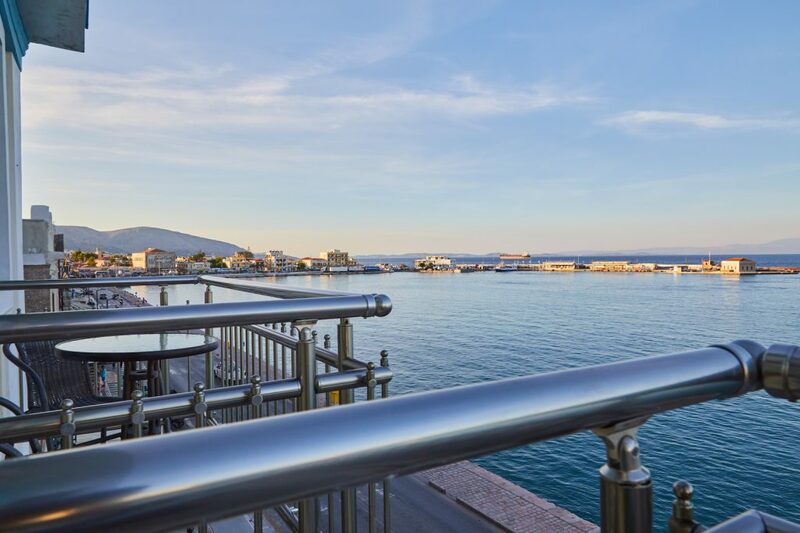 Rooms to let in Chios, with an excellent view in the center of the harbor. 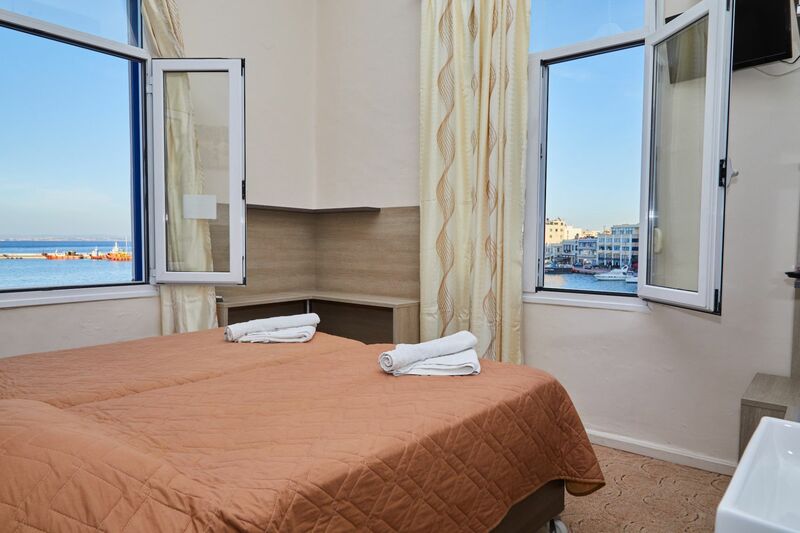 Amalia Rooms are located on the port of Chios, at the Center and very accessible point of the island, with beautiful view towards the Sea. 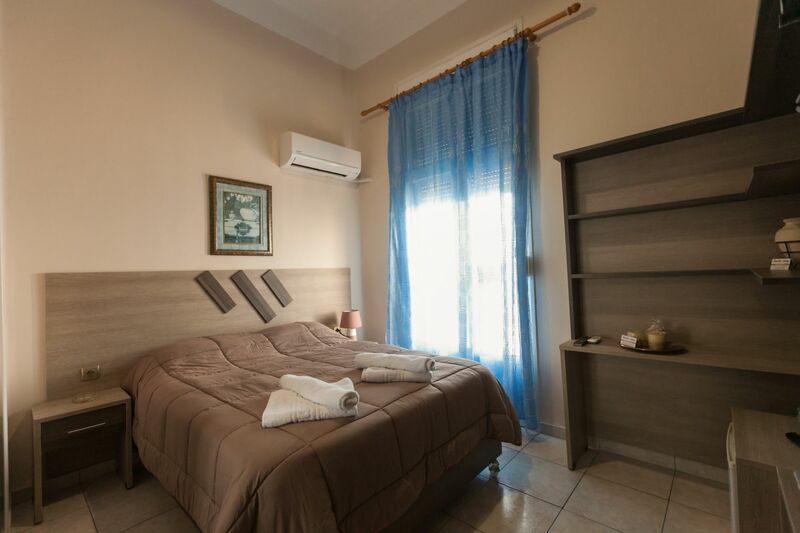 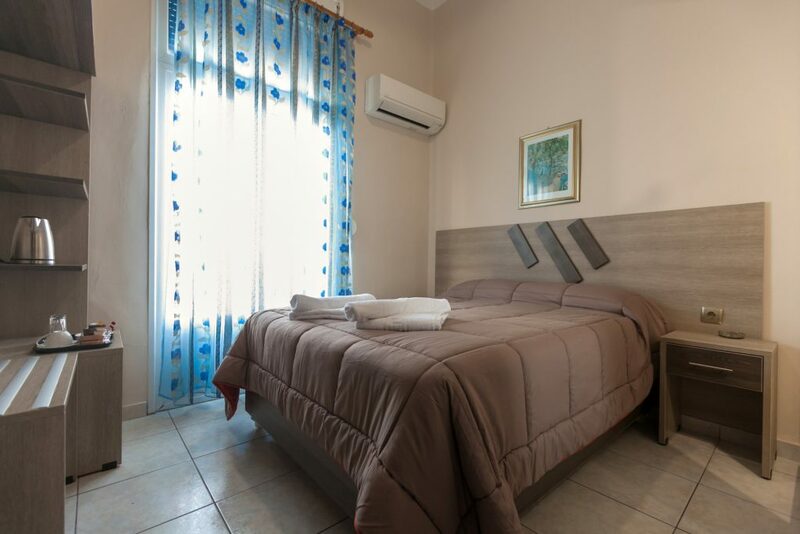 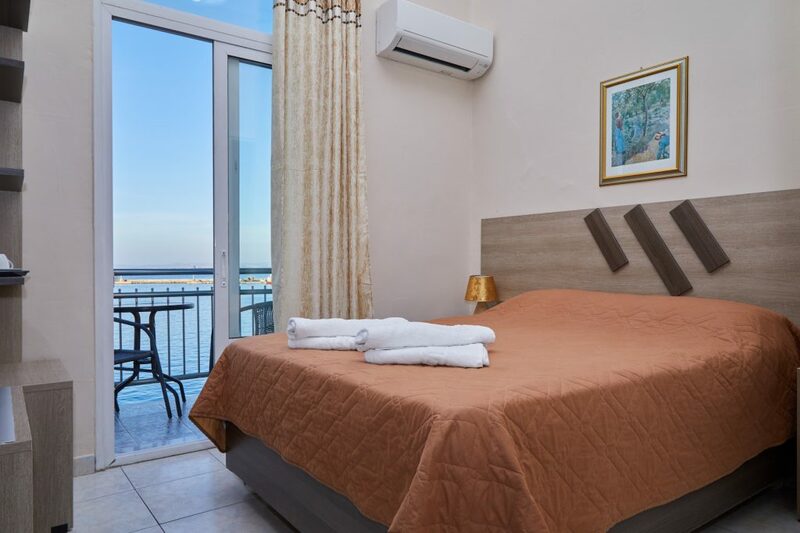 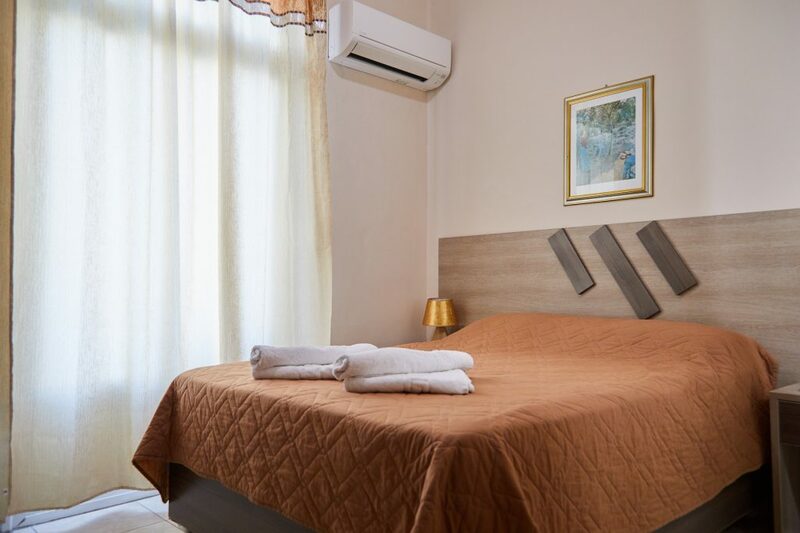 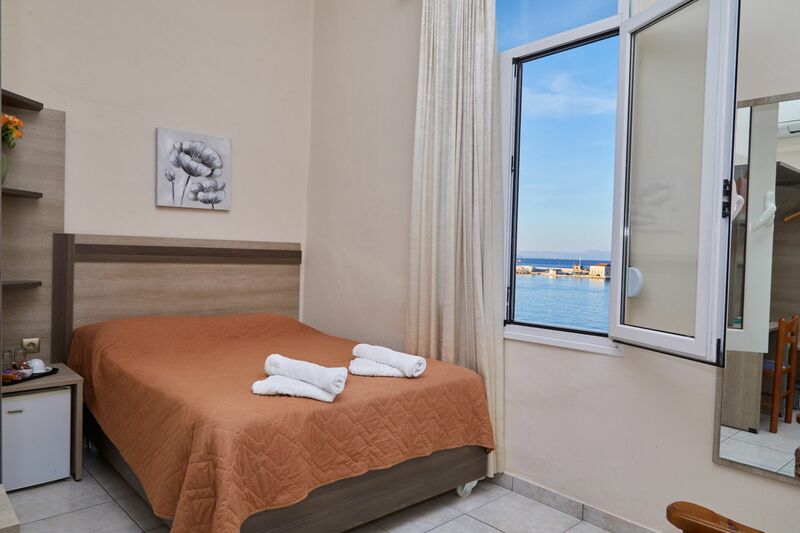 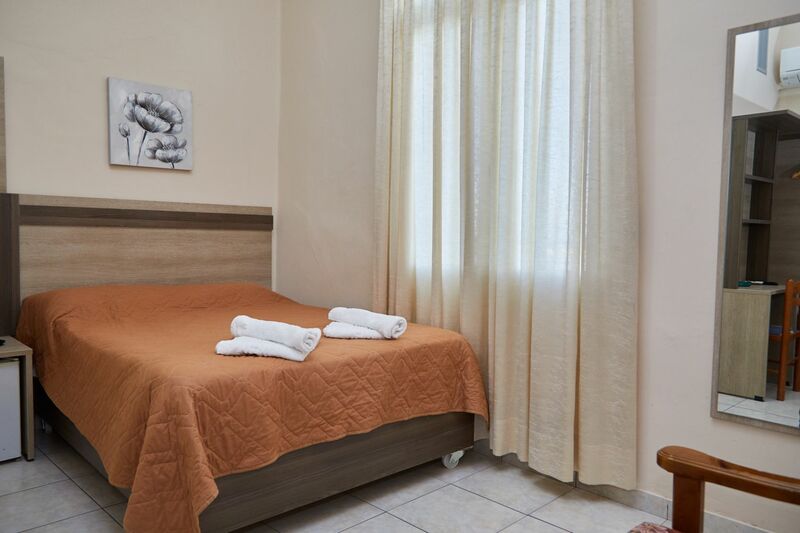 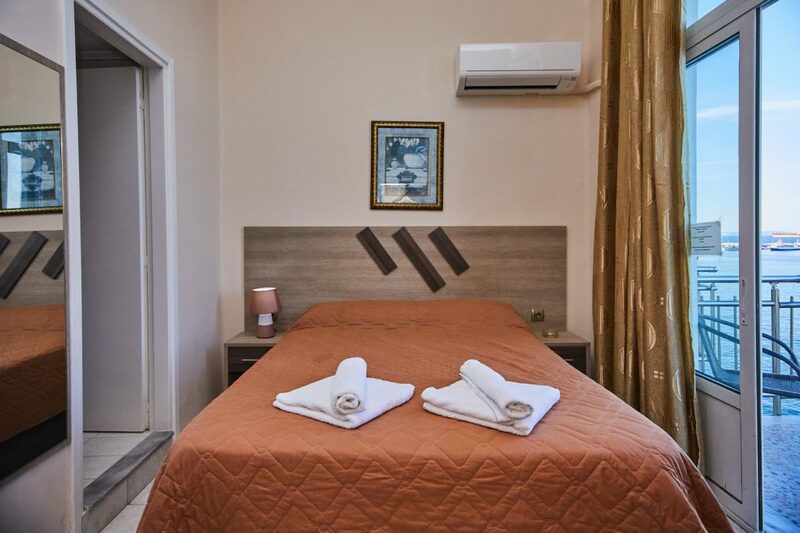 Amalia Rooms offer rooms for your vacations or business trips at the mastic island Chios , in a warm and modernized environment. 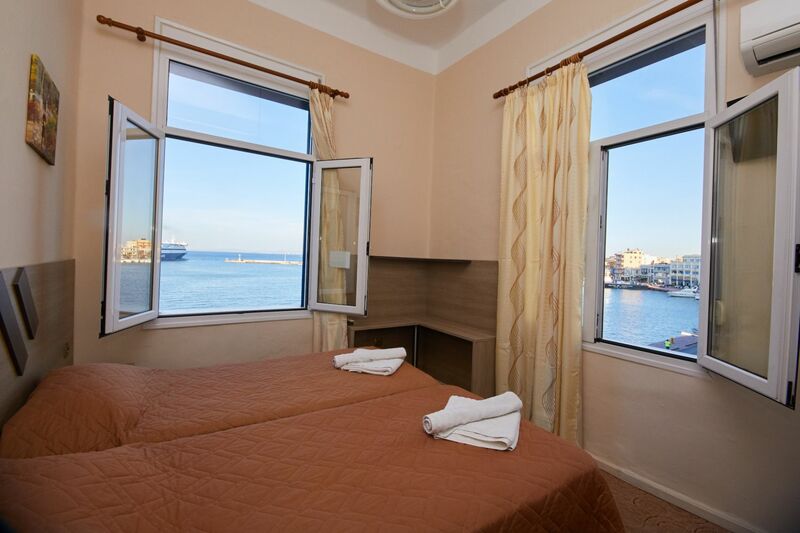 It is located 300 meters from the port of Chios Greece and 50 meters far from bars and restaurants. 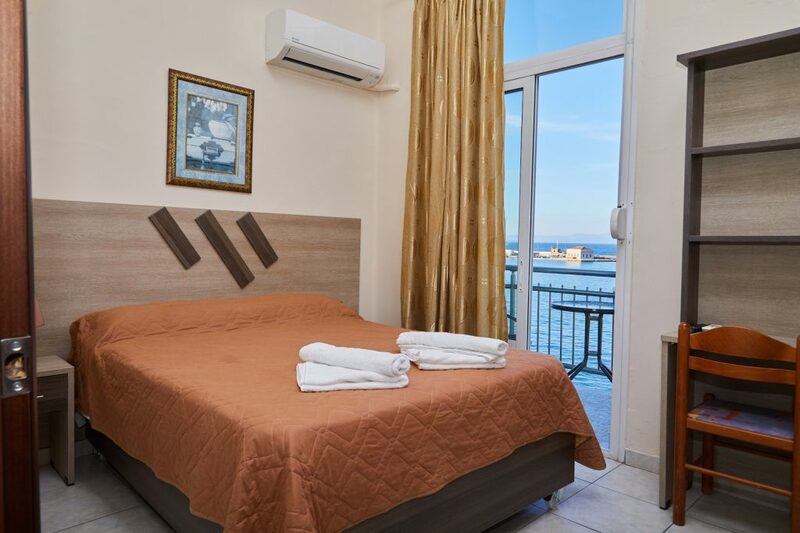 Amalia rooms is located 200 meters far from the Medieval Castle of Chios and 600 meters from the Archaeological Museum. 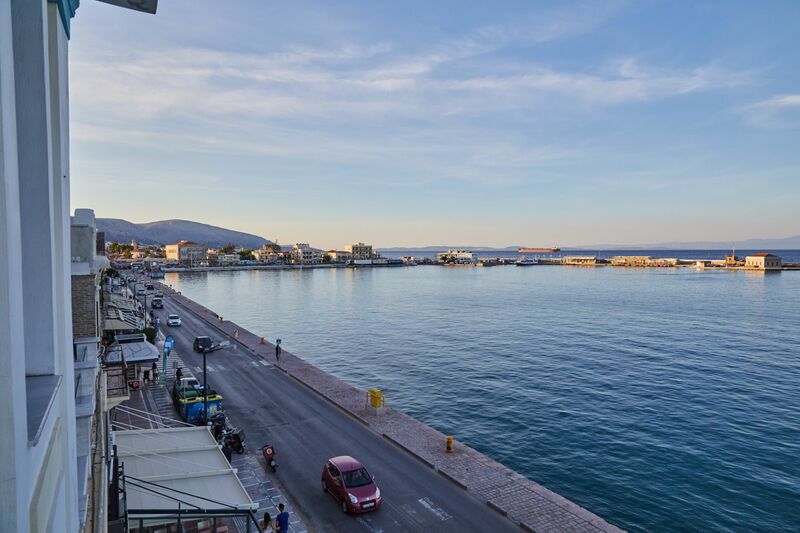 The airport of Chios is 3 Klms (5 minutes) with the car. 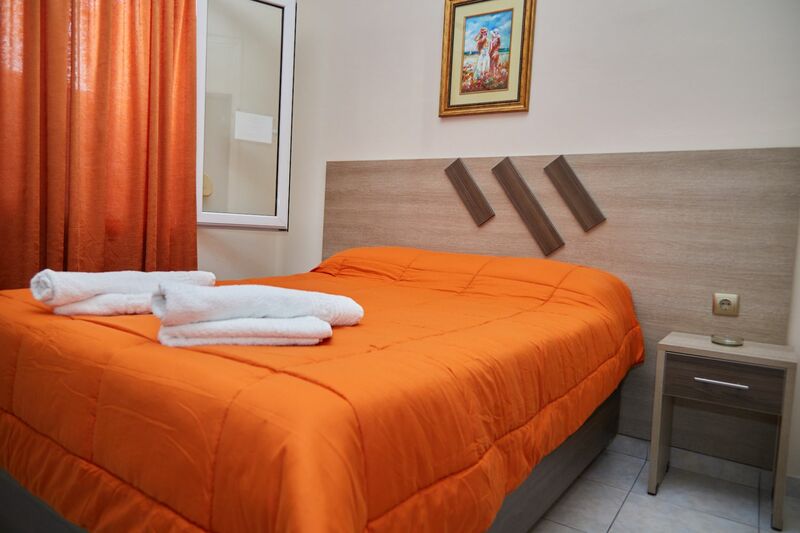 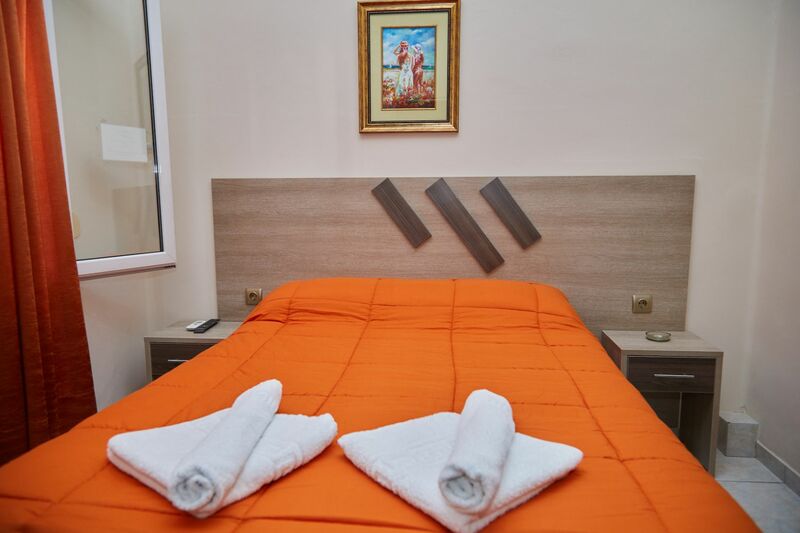 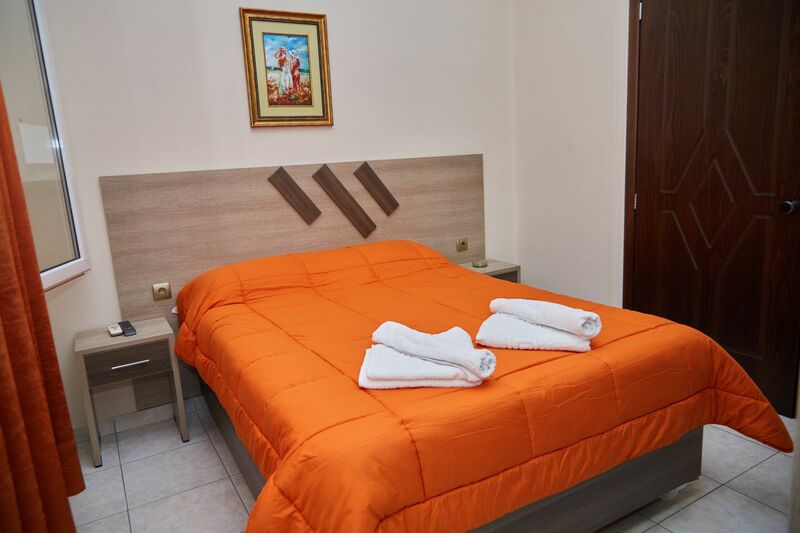 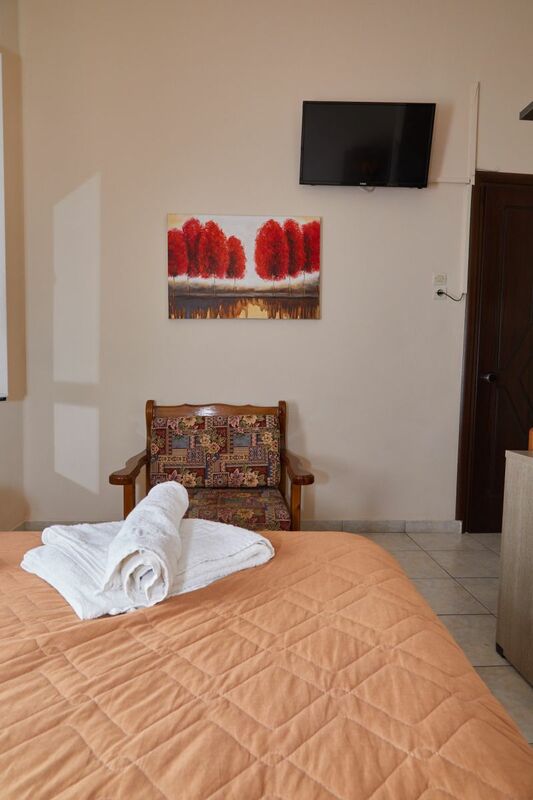 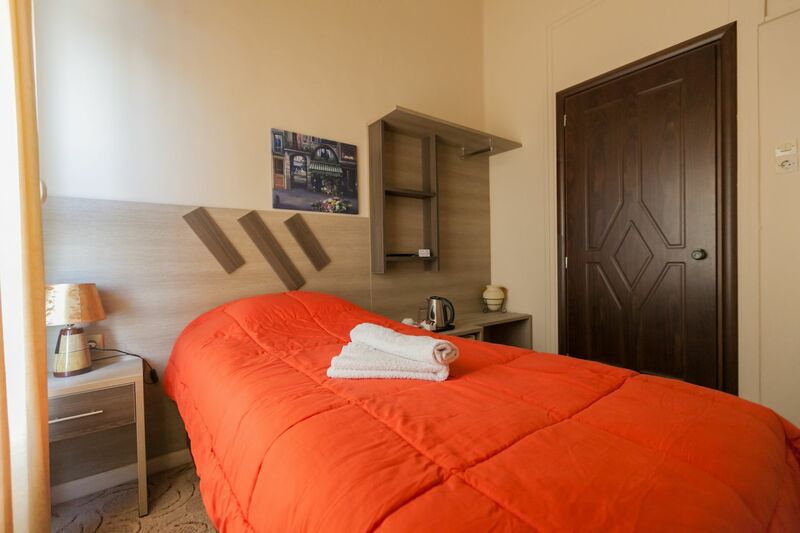 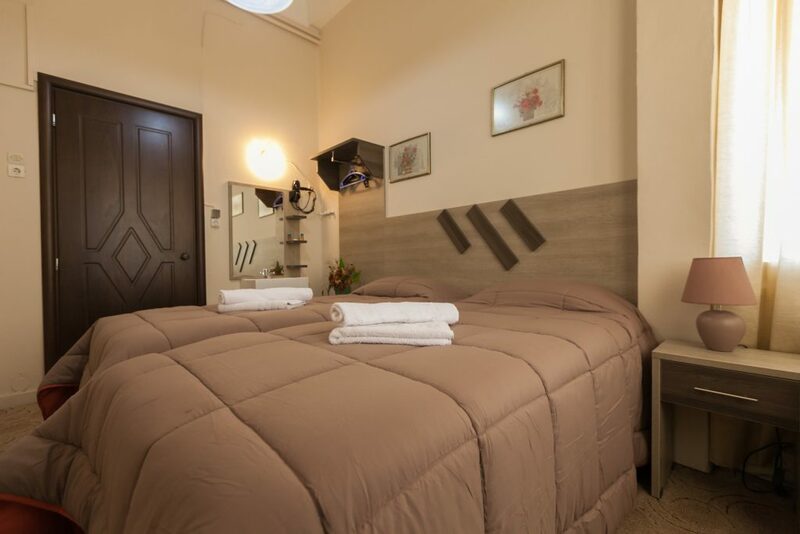 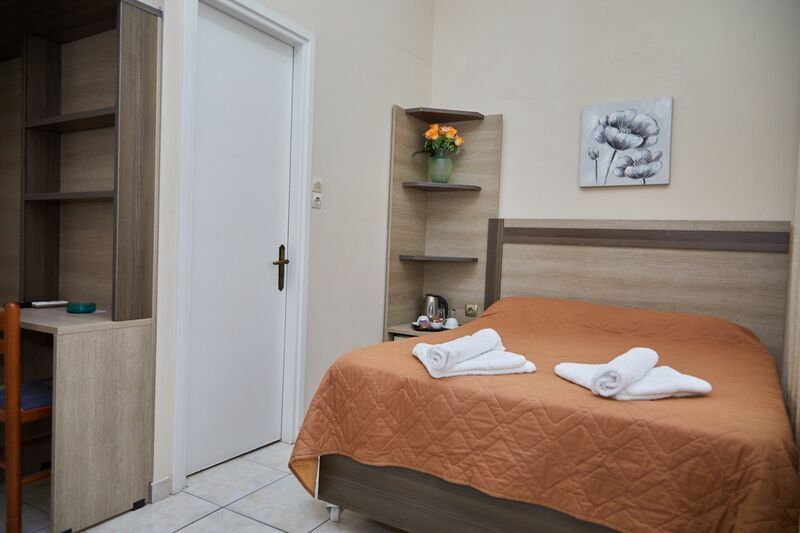 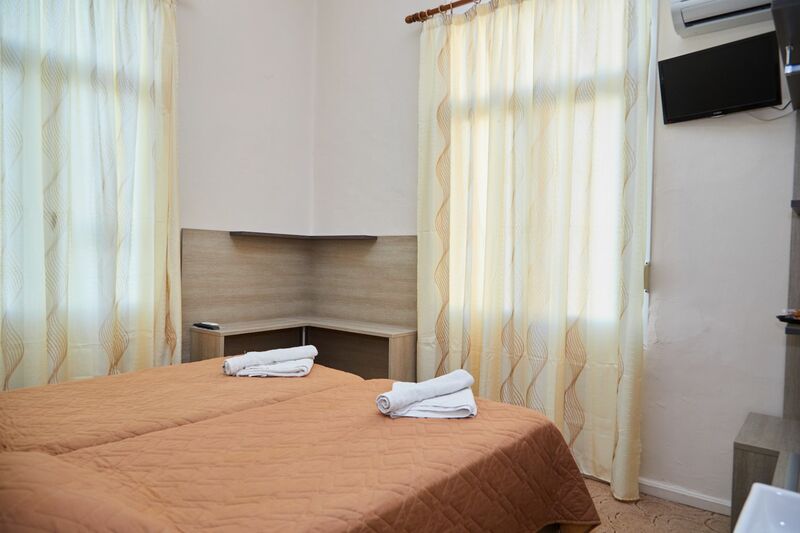 We provide 10 rooms with 18 altogether beds. 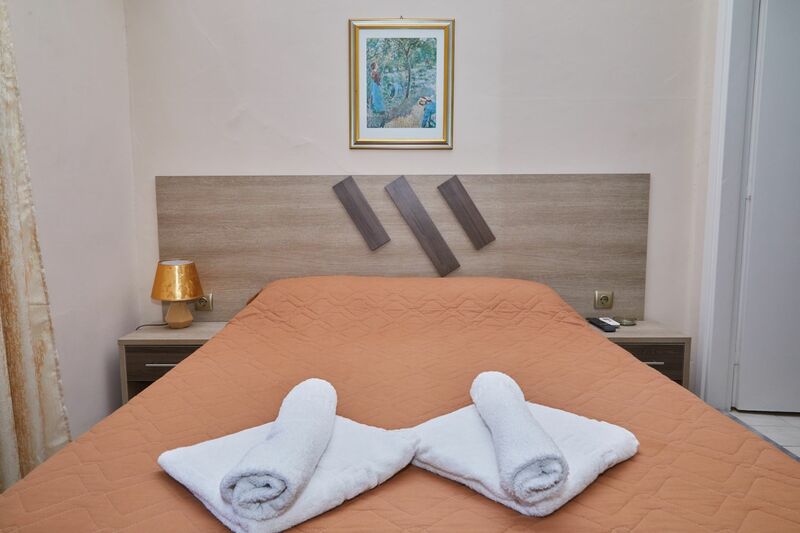 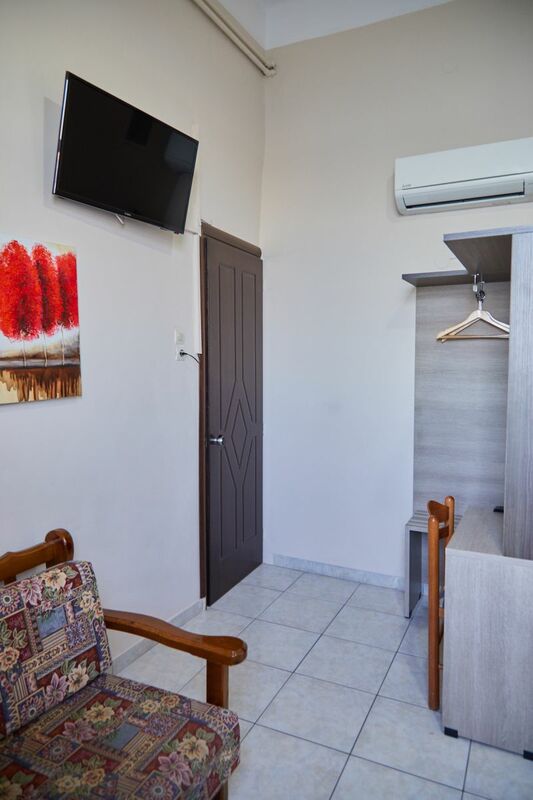 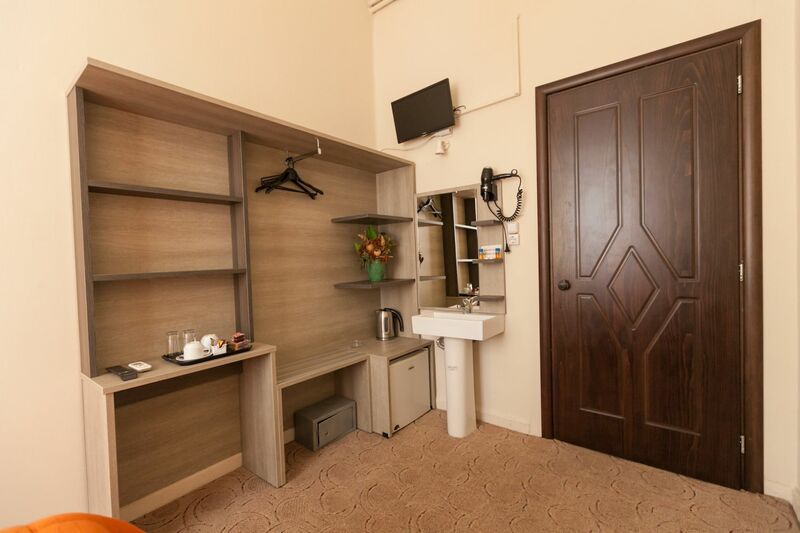 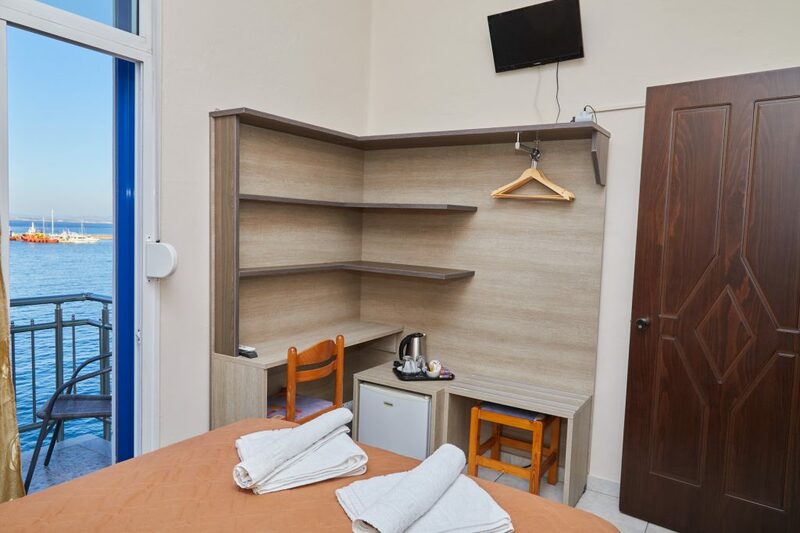 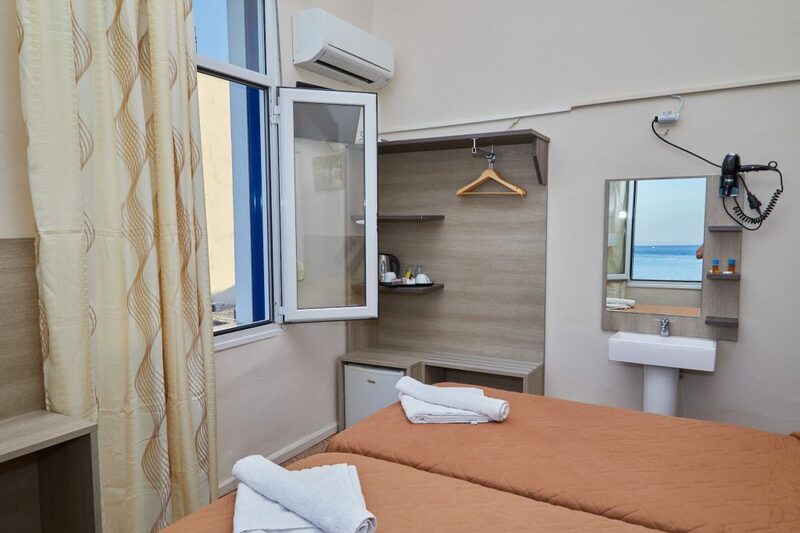 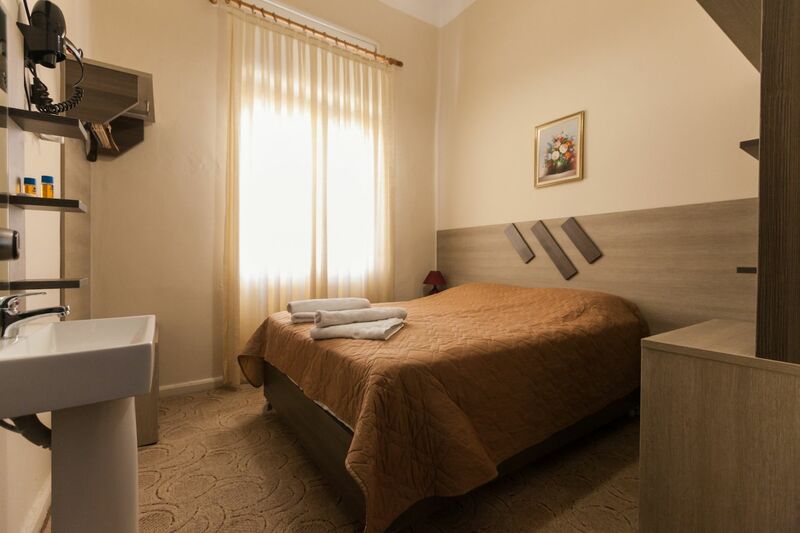 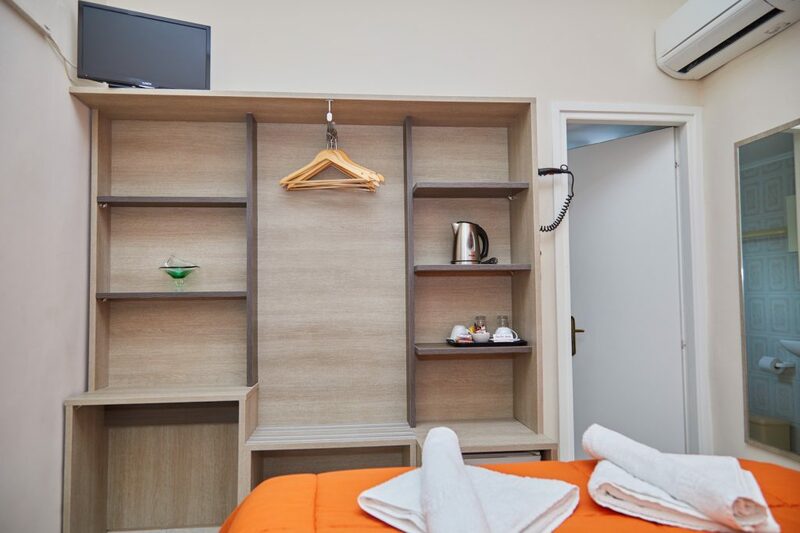 All rooms are equipped with high speed Wifi internet in every space, daily rooms service, bathroom, hairdresser, cable tv, air condition, safe deposit box, slippers, products for personal care, kettle. 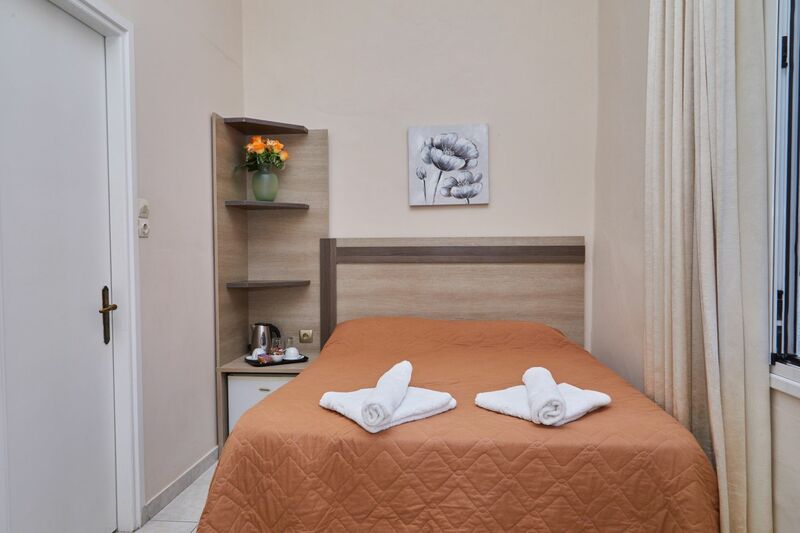 We also offer car and motobike rental services. 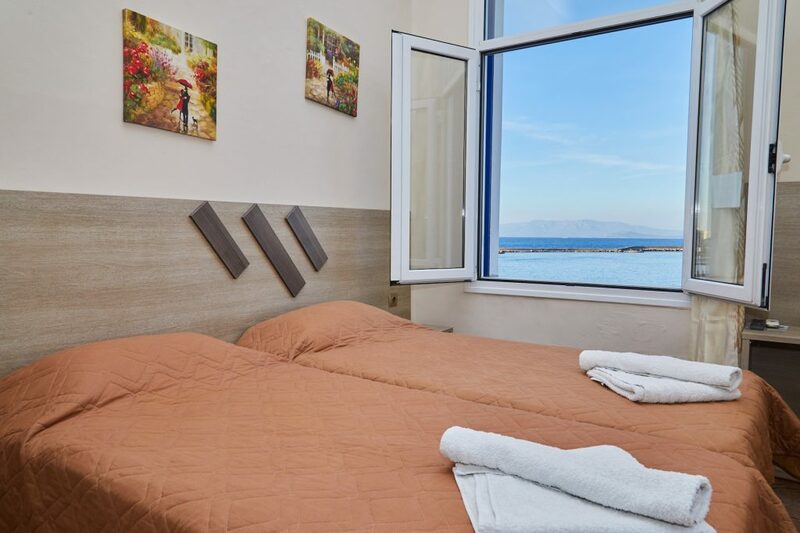 Decorated with beautiful taste and equipped with the necessary facilities, some rooms offer balcony with a view of the graphic port of Chios.